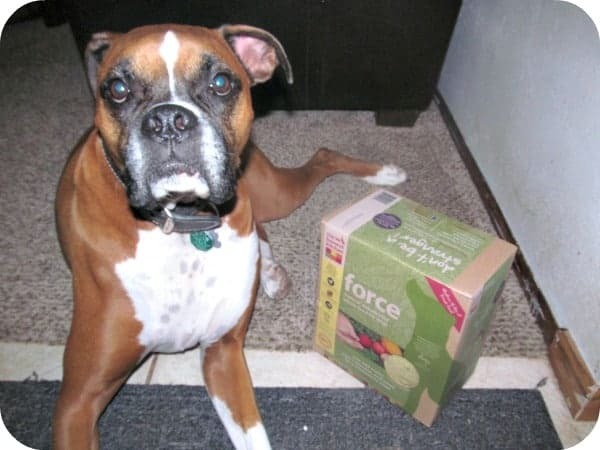 I like the Thrive Dog Food. My dogs would enjoy the Smooches treats. I’ve been wanting to try FORCE for Elli Kate for a while and can’t find it locally. It sounds so good for her! I think my furbabies would like the Ice Paws! Id like the Smoothie Treats! i like the human grade dehydration! I would like the smooches treats. My crew would love the Ice Pups! My dog would love the Ice Pups! i love my two dogs and love to win them a nice prize. My dog would love the Love dog food brand. It has only beef and fruits and veges. No grains. Thank you for this opportunity. I learned that The Honest Kitchen is also an approved member of Green America! Smooches my dog loves treats! I think my pug would love the Ice Pups! Smooches, handmade cookies for pooches is a treat I’d like to give our dog. IKE would love it! Love their products! We use the Pecks and Kisses dog treats… the dogs love them and it makes me feel good to feed them such wholesome products! I would love to try grace and keen! My dog would love the new Beams catfish skin snack! I would love for Cain to try Ice Pups. I would love to try some of their other all natural treats like Smooches and Nuzzles. Trevi would love the ice pups!